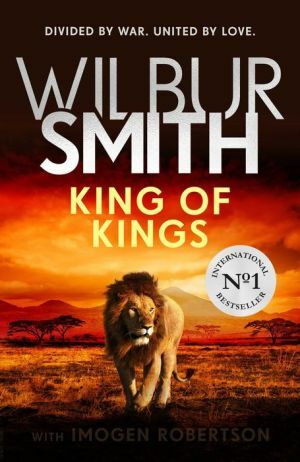 The long-awaited sequel to Wilbur Smith's worldwide bestseller, The Triumph of the Sun. Cairo, 1888. A beautiful September day. Penrod Ballantyne and his fiancee, Amber Benbrook, stroll hand in hand. The future is theirs for the taking. Back in Cairo, a devastated Penrod seeks oblivion in the city's opium dens. When he is rescued by his old friend, Lorenzo De Fonseca, now in the Italian army, and offered the chance to assess the situation around the Abyssinian border, Penrod leaps at the chance of action. With storm clouds gathering, and on opposing sides of the invasion, can Penrod and Amber find their way back to one another - against all the odds?